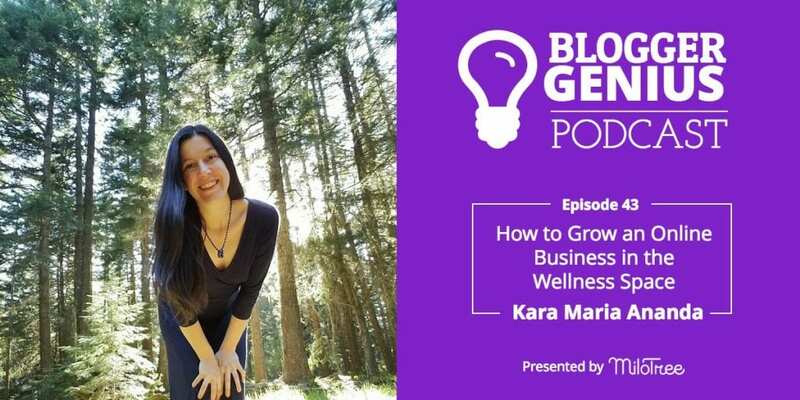 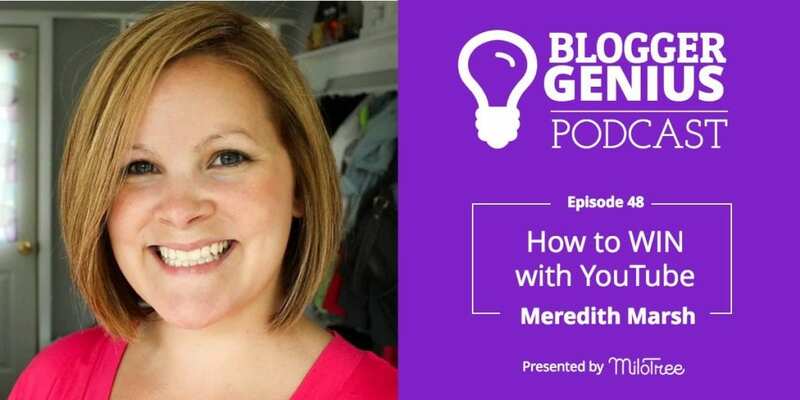 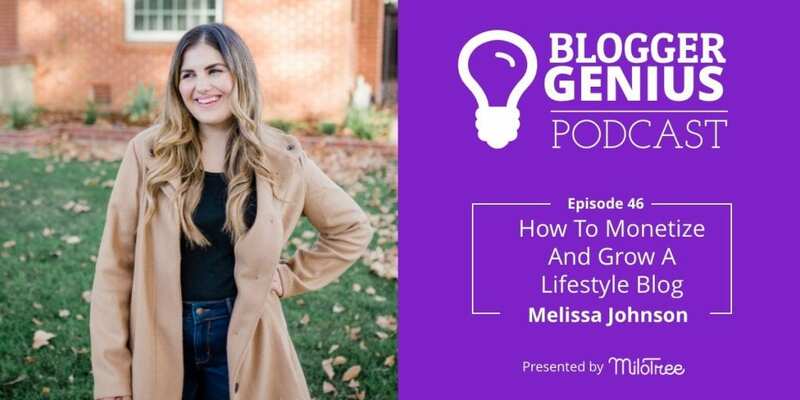 Today I’m interviewing Meredith Marsh, YouTuber and creator of the blog, VidProMom. 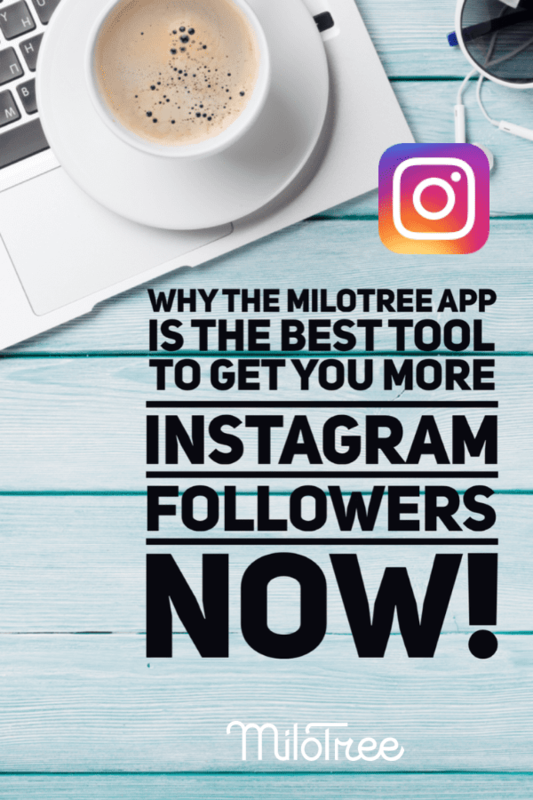 Why the MiloTree App is the Best Tool to Get You More Instagram Followers Now! 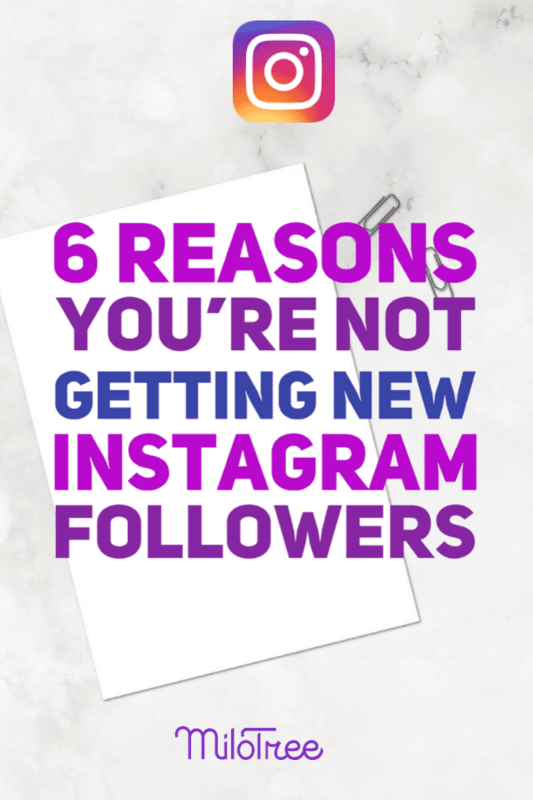 Are you working hard, spending lots of time, trying to get more followers for your blog or business on Instagram? 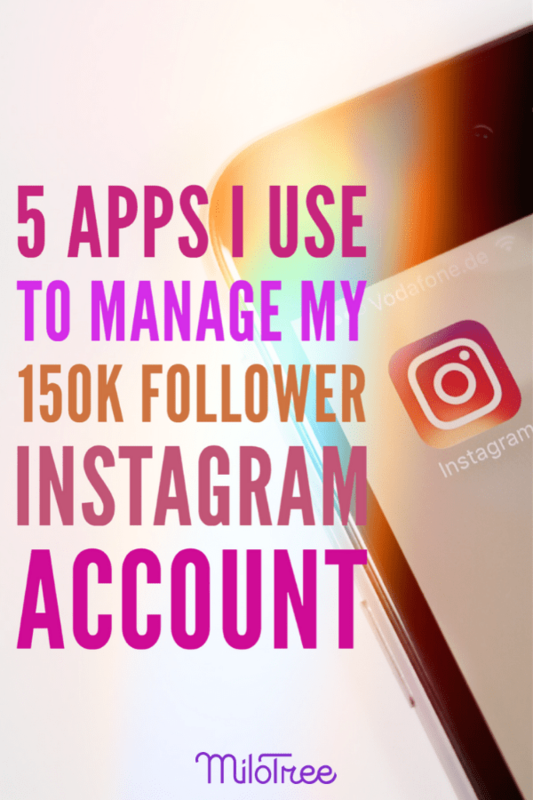 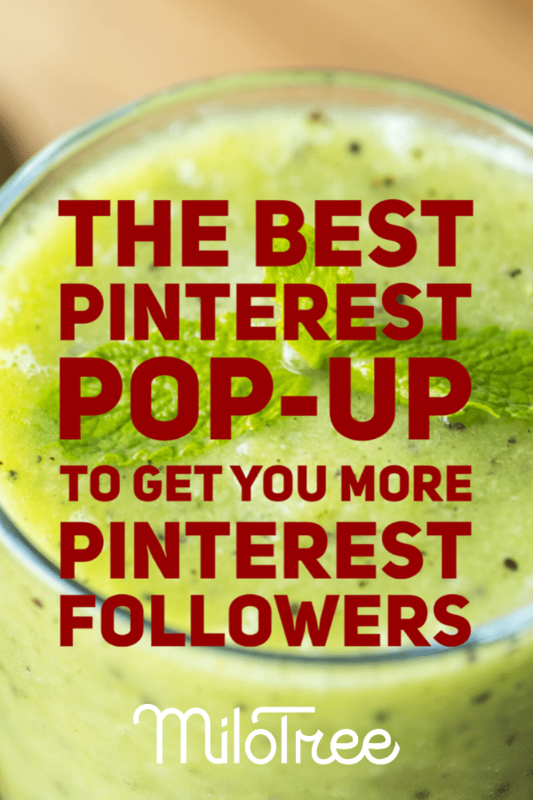 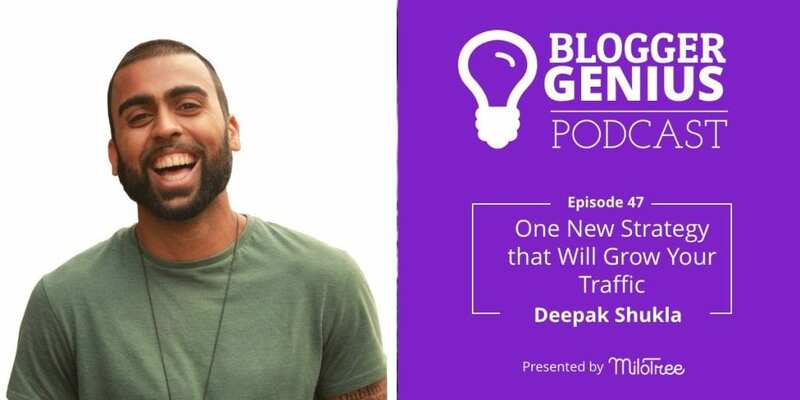 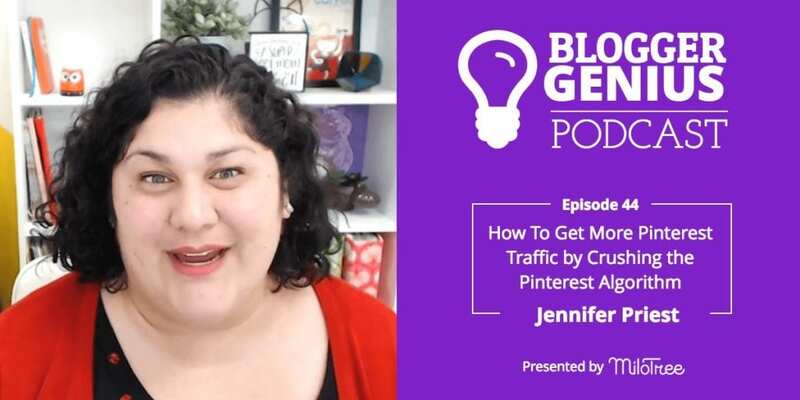 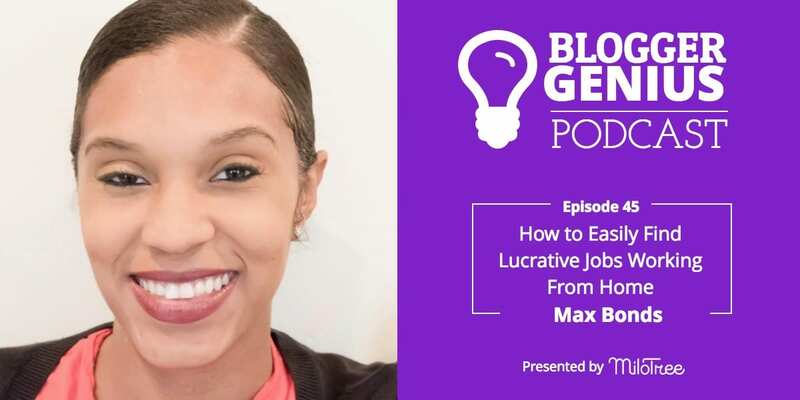 It’s definitely smart to grow account, so you can get your content seen by more and more people, but there is an easier way.